Mrs. Khemmaya Sigak-Angbung Memorial Trust Fund. The poor and intelligent Limbu-students at higher secondary level are eligible for this scholarship. 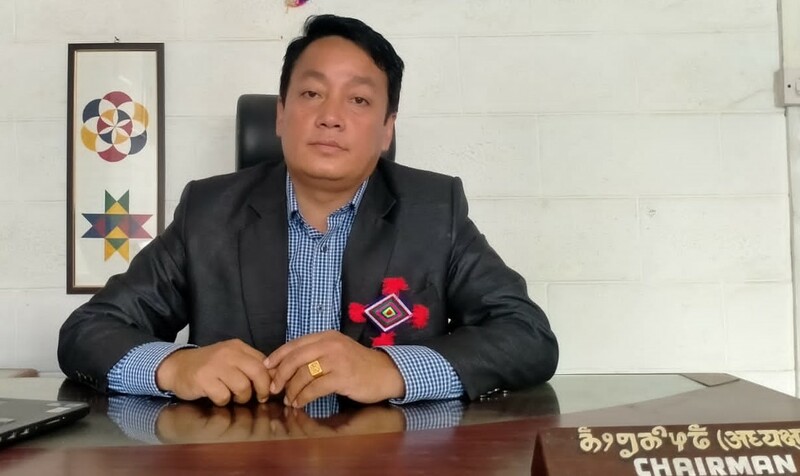 The trust fund for scholarship was founded with the amount of Rs.3,05,711 in 2015 from six persons (The eldest daughter Mrs Laxmi Limbu and her husband Mr.RB Rai including other 2 daughters and their husbands) in 2015 The scholarship is given on the basis of the interest yielded by the fund every year on the establishment day of KYC (September 2).